"It is the horse's gift to connect us with Heaven and our own footsteps." 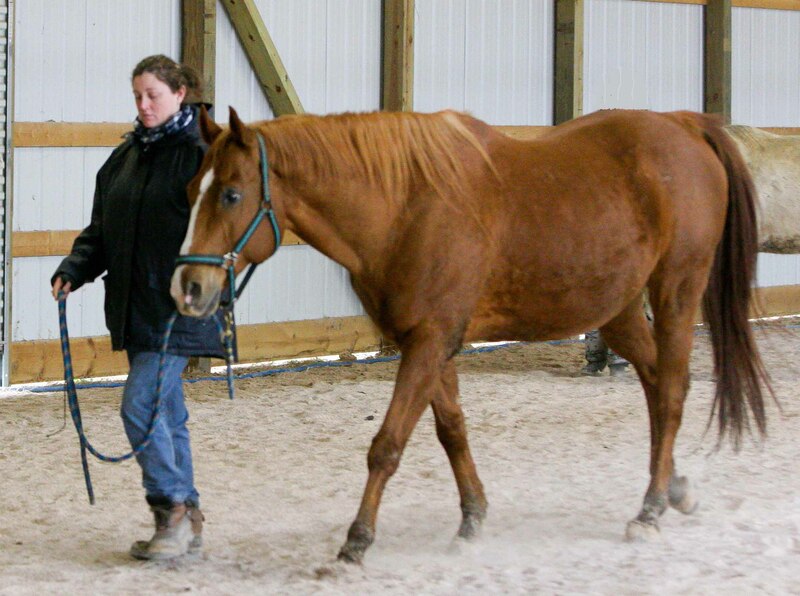 Working with horses, or simply just being around them can be a very rewarding experience. However, there are a few guidelines, which must be followed to ensure your safety, as well as the safety of the horse. You need not be afraid, but you must be aware of your surroundings and be conscious of the horses' behavior at all times. Listed below are links to general rules, which you must commit to memory so that your experiences are positive ones.